The Most Beautiful Tree Design Bedding! 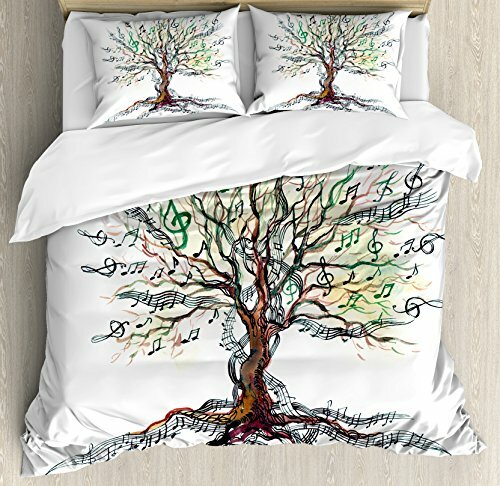 Beautiful Artistic Tree Design Bedding! I LOVE trees and everything nature-themed! 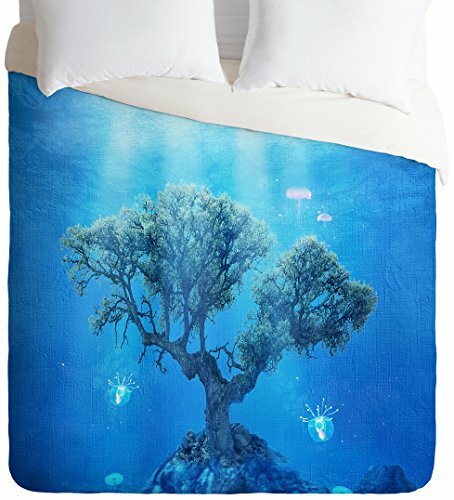 When I saw these amazing artistic tree bedding duvet covers and pillows for sale I went absolutely crazy! Will immediately bring a sense of peace and tranquility to the bedroom! 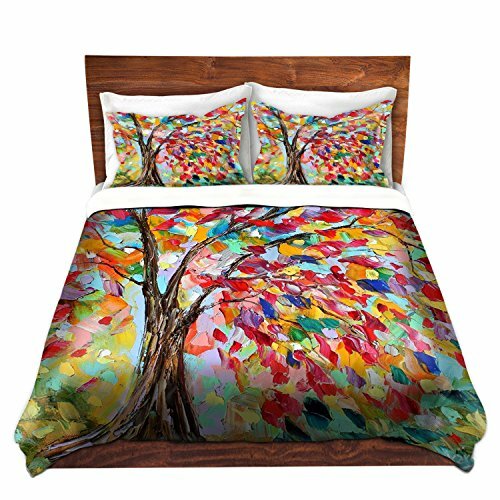 What a beautiful and very colorful tree painting duvet cover! It is very unique and will make your bedroom look absolutely amazing! 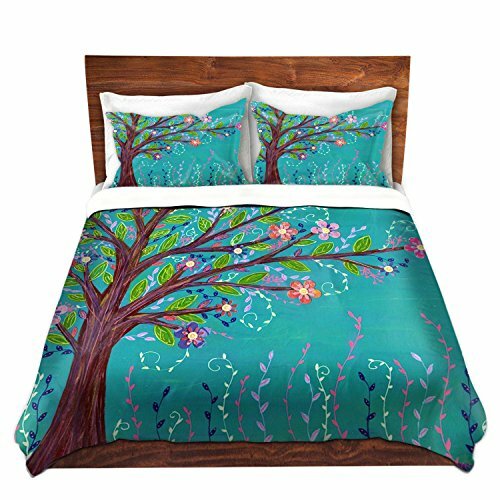 Another stunning and very colorful tree painting duvet cover for sale! I love how the artist took the time to paint each tree leaf a different color! Will always make you smile when enter your bedroom! 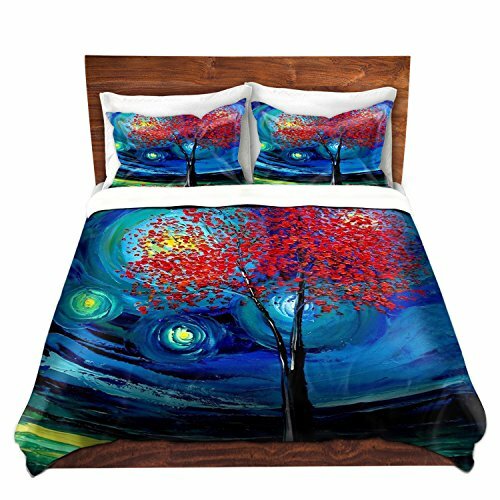 This is a beautiful red tree at moonlight soft brush painting duvet cover! The colors are very vibrant! *Now great news about this one! You can choose it in three sizes AND include all the matching shams if you want! If you are looking for a real tree design bedding set for sale, I think you are going to LOVE this forest trees print duvet cover! It takes you right to the forest! You can’t help but feel and smell the nature air when you look at it! *Here you can buy the matching tree print pillowcases if you want to complete your bedding set! Very Cute Happy Tree Design Bedding! 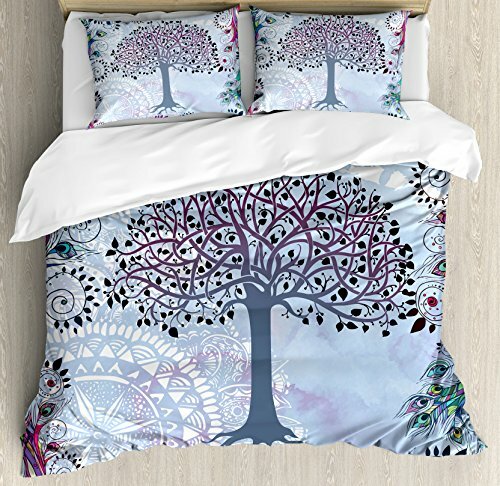 This is probably one of the cutest tree design duvet covers around! The beautifully painted tree is full of colorful flowers! All against a gorgeous turquoise background! These will also make beautiful bedding gift ideas for anyone! How absolutely stunning is this magical forest trees design duvet cover? Will take you to a wonderful ‘dream place’ full of the most beautiful trees imaginable! *Here you can get the gorgeous matching magical trees pillowcases as well. Have you ever seen an ‘underwater tree’ before? What a stunning duvet cover! How adorable and fun is this colorful abstract tree of dots pattern duvet cover? I love dotted trees! Each side has a slightly different color background. One side is light beige and the other is light gray. I could not forget to add this cute and romantic red LOVE hearts trees design duvet cover here! It is adorable! Perfect ‘love themed’ birthday or Christmas gift idea for her bedroom! 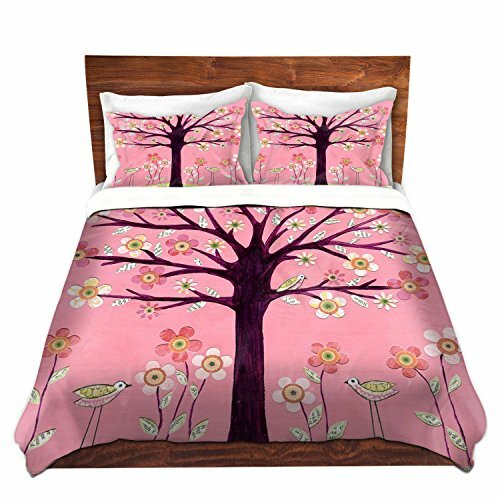 It is another extremely CUTE pink tree, flowers and birds design duvet cover for sale! It is so fun and girly! Perfect for a teen girl’s bedroom! 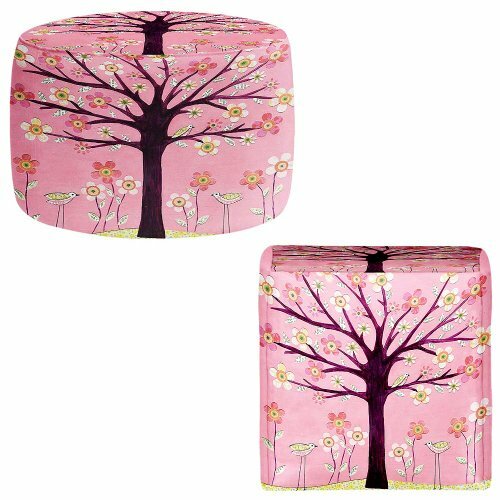 I did not find the matching pillows for the duvet cover but I found matching foot stools! One round and one square! *Here are more amazing bedding sets for you to take a look!